Alan has been invited to participate in a week long workshop with specialist facade manufacturer Frener + Reifer and students form ABK Stuttgart University. 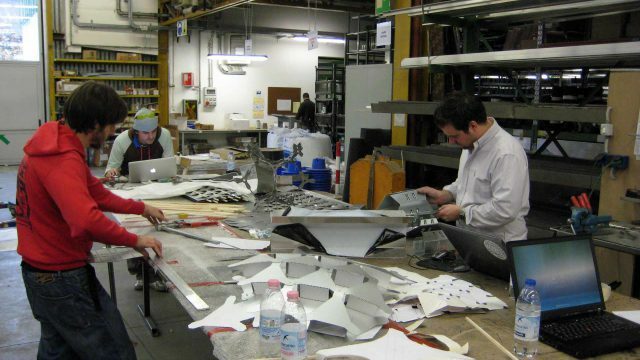 The workshop will take place in F+R’s head office in Brixen, Italy. Thanks to Pofessor Tobias Walliser for the invitation. More details on the ABK here.